What is so important about the idea to Think Local? The Greater Statesville Chamber of Commerce is leading the “Think Local” effort. It is the single, most important thing any of us can do to help our local economy. All of us have the opportunity to stimulate the local economy by deciding how and where we choose to spend our resources. We know that that every product or service can’t be purchased within Iredell County. 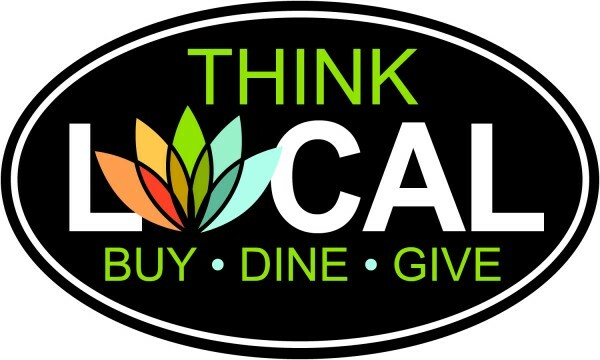 “Think Local” entreats all of us to explore local options first, if available. In an instance where the quality of the product or service is comparable and pricing differential is nominal, making the conscious decision to buy locally is the right choice. What are the benefits to Think Local? · When you spend your money locally you are helping fund jobs in the community. · You are paying sales tax that comes back to this community to help pay for public service costs (fire, police, schools, etc). · Studies suggest that for every $1.00 you spend locally, as much as .80 of that dollar is recirculated. Through the continuation of that cycle, the $1 you spend locally today can be converted to having a cumulative impact of over $4 within the local community. · Conversely, the money you spend in another county simply supports the economic base of that community. How does this initiative work within the Greater Statesville Chamber of Commerce? · We will provide you with several Think Local logo and marketing materials. · We will make note of your Think Local participation on our website, www.statesvillechamber.org and the website, www.gosvl.org. · We will showcase your company on our Think Local Gosvl.org Facebook page, including our creative “Think Local Thursday” videos. · We will note your Think Local support throughout our Business Directory pages on our website. How can I get involved and how much will it cost? · The cost is FREE – there is simply no better way for us to support each other than to Think Local. The primary goal of this campaign is to stimulate the local economy. When the choice is made by consumer or business to spend their money locally, the long term dividends are extensive. We know that every product or service can be purchased within Iredell County. Think Local entreats all of us to explore local options first if available. In an instance where the quality of the product or service is comparable and pricing differential is nominal, making the conscious decision to buy locally is the right choice. If your company wants to participate in this Think Local program, we ask you to be fill out the Declaration of Understanding and help us build support. 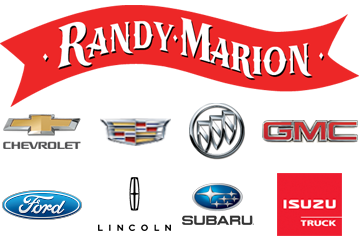 Your company will be recognized on our website as a Think Local supporter and we may utilize you in subsequent marketing materials. What are the advantages of Think Local? · Customer service is enhanced – the person from whom you buy could be your neighbor or friend. · Money spent outside of the county simply goes to support another community. While convenience and the lowest price may seem ideal to focus on at the time of purchase, its important to think long term if we truly want to keep our local economy strong and our friends, family and neighbors working. If your company believes in the Chamber’s Think Local campaign when making purchases, a representative of the company can sign the Declaration of Understanding as noted below. We will highlight you on our Think Local business directory and in other publications throughout the year. Our investment in this campaign is a long term investment and we hope yours will be as well. How can I become involved with Think Local? Business – Sign the Declaration of Understanding and receive periodic materials highlighting the campaign. Consumers – If you are committed to buying local and want to demonstrate your support for companies located on the Think Local business directory and search for those companies that display the Think Local logo. What should be considered when making a purchase? 1) Is the product I want to buy grown or manufactured in Iredell County? 2) Is it assembled, process and/or packaged here? 3) Is it sold by a local company? 4) Does the company employ local workers? 5) Do they pay local taxes? 6) Is the company the company, or its employees, involved in other activities in the community that help strengthen the quality of life of Iredell County?